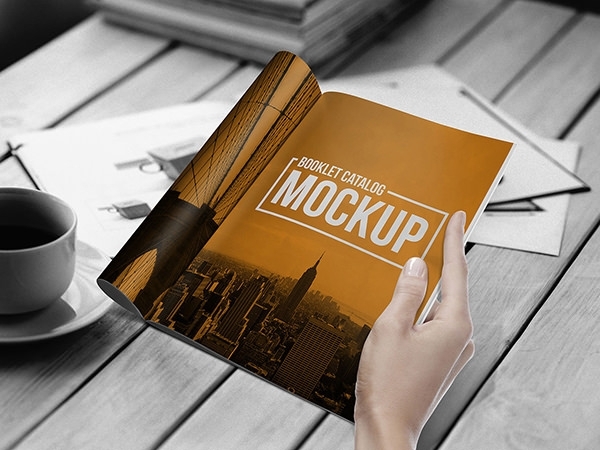 If you are designing a magazine or a book, the free Booklet mock-ups is one thing that you will definitely need. 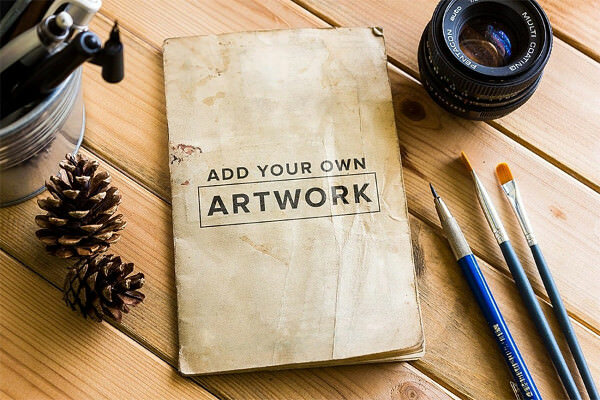 To show off your work in a realistic format, mock-ups are brilliant! 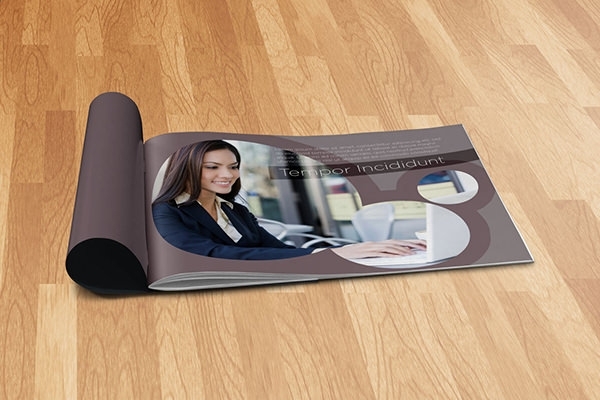 Get the sneak preview of what your design could look like when printed and customize it according to the demand and choice of the client. 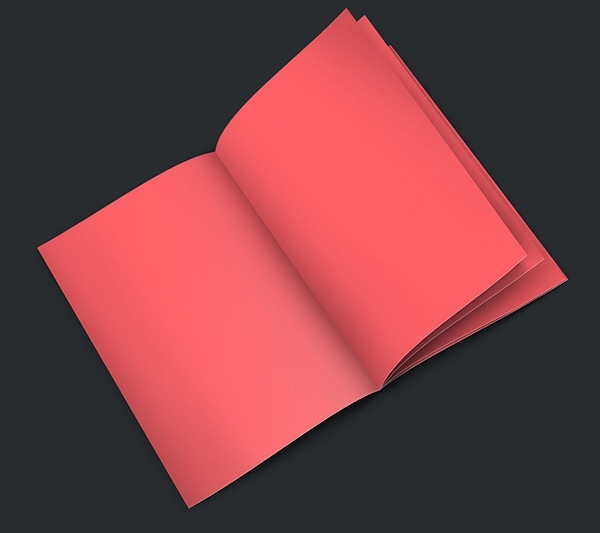 Some of the common PSD templates used by the designers are Open Book Mockup, Photorealistic Magazine Mockup, Magazine Mock-up, Free Digest-size Magazine PSD Mockup Template, A5 Horizontal Brochure Mock-up PSD Template, A4 Booklet Mockup etc. which can help to create a distinctive and professional presentation.